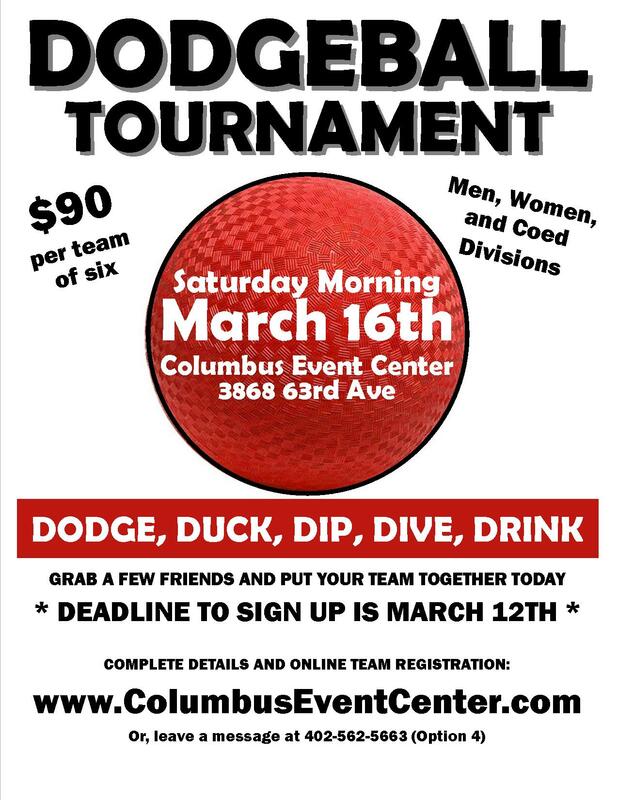 Grab a few friends and put your team together for our upcoming Adult Dodgeball Tournament to be played on Saturday, March 16th! Don't let the final score fool you. The matchup between Skillet and the Bumblebees came down to the final seconds to determine a winner. Skillet pushed the Bees toward the brink of their first loss, but a couple of late goals kept the yellow squad unbeaten on the season. The Zombies used a huge first period en route to a win over Skillet that jumped them into second place in the Winter roller hockey league standings.